Rehabber's dream! 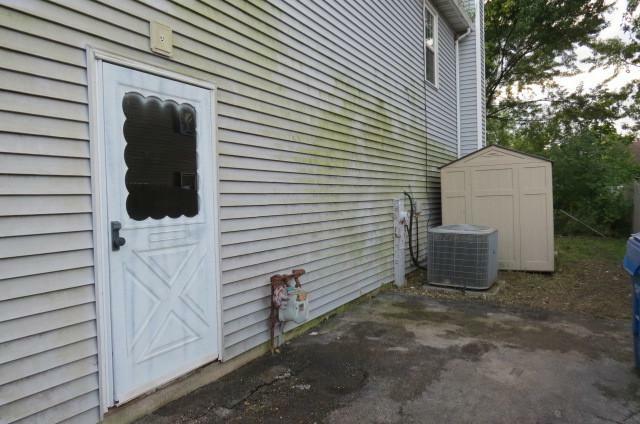 Great home on a HUGE lot!This home has indeed a great potential to be your dream home! 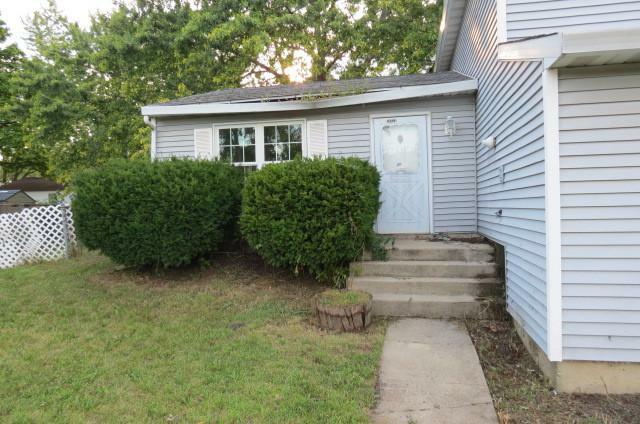 This adorable 3 bedroom tri-level starter home is waiting just for you! 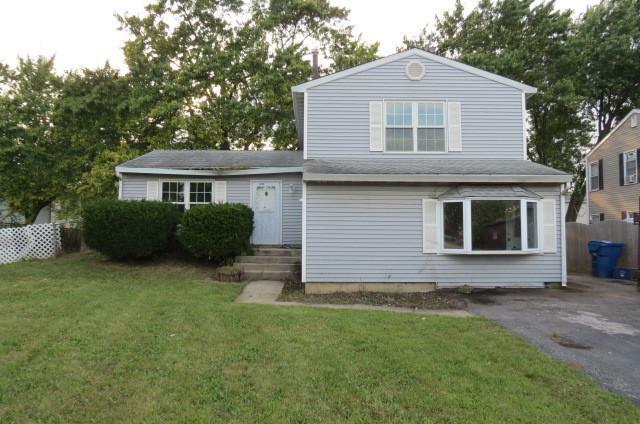 Large family room & living room plus formal dining. 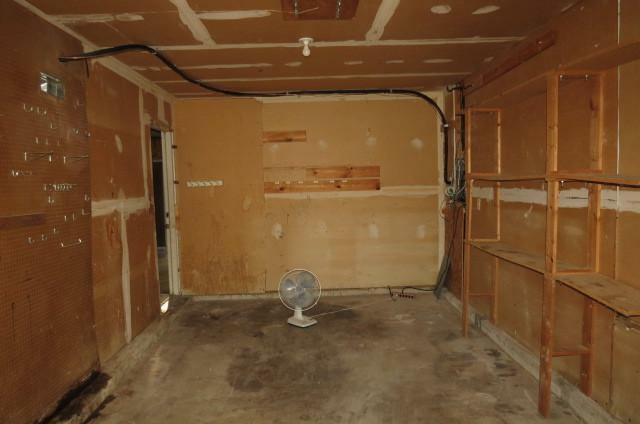 Large finished basement perfect for storage or update to a second living space! Enjoy gatherings in the generously-sized family area graced by a fireplace. Come and see this home today!